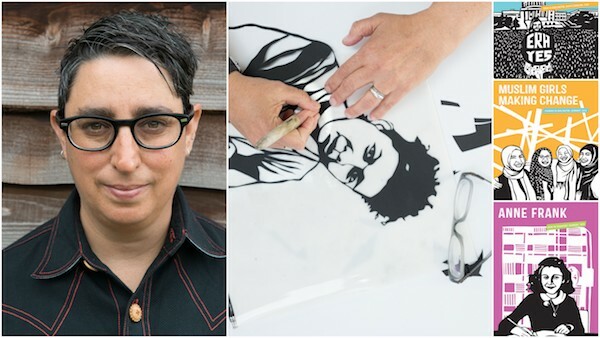 ‘Rad Women’ series author Kate Schatz and artist Miriam Klein Stahl showcase bold, brave and brilliant women who are living rad lives in ways small and great. The runaway success of the ‘Rad Women’ series has inspired girls, women, and the men in their lives. Their latest book ‘Rad Girls Can’ features the inspiring lives of young women under 20. Kate and Miriam say they “truly believe that ‘Rad Girls Can’ is the book we all need right now. 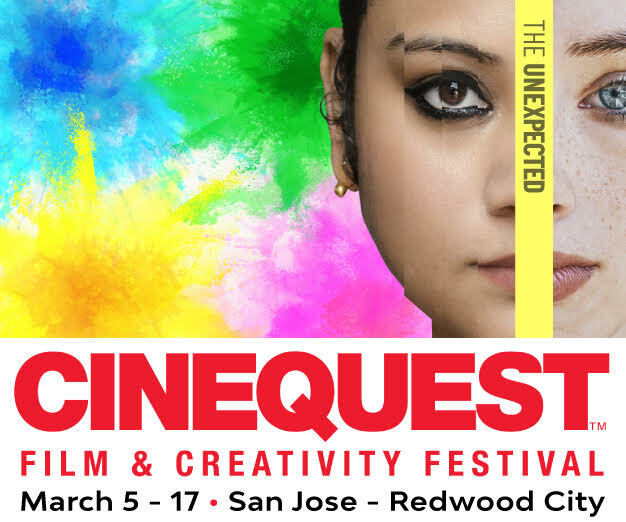 It shows us the potential and the power of young, creative, hopeful, brilliant girls, and all that they can do in this world. 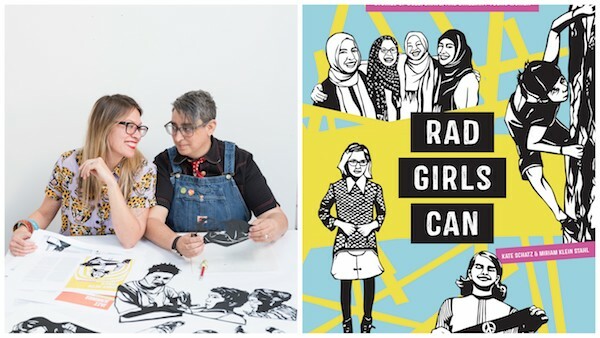 While some of the stories in ‘Rad Girls Can’ are about girls from history, many are contemporary, and show how young people are engaging with and shaping the future of some of our most urgent issues, including voting rights, climate change, immigration, gender and sexual identity, disability rights, and racial justice”. 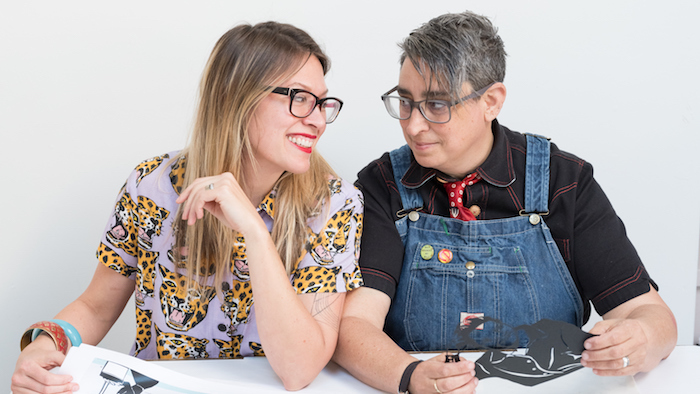 This New York Times best-selling artistic duo hailing from the Bay Area, California join Ruth Copland to talk about their lives, art, and how the ‘Rad Women’ books first came about! 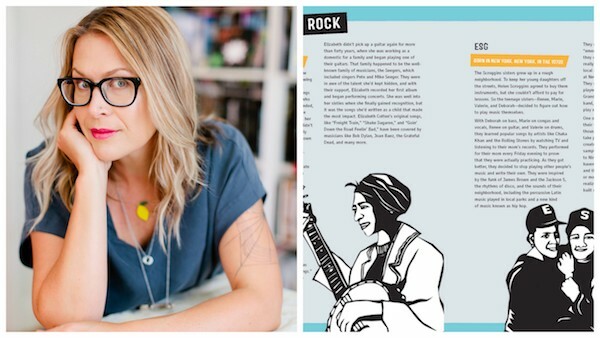 If you enjoy the interview, you can meet Miriam and Kate in person at Bookshop Santa Cruz, Santa Cruz, California on Monday July 23rd 2018 at 7 PM when they talk more about ‘Rad Girls Can’, answer questions and sign books.